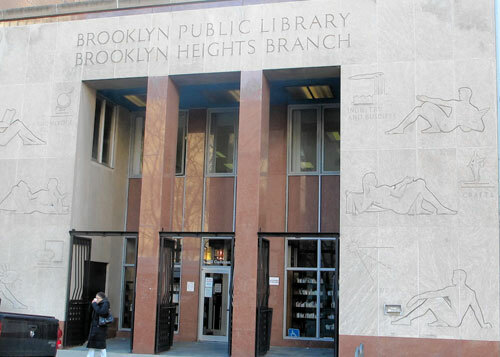 Brooklyn Public Library is committed to providing a high level of service to the Brooklyn Heights neighborhood. In 1857, the Mercantile Library Association of the City of Brooklyn established a library in this neighborhood, succeeded by the Brooklyn Public Library. In 1991 the Cadman Plaza West building underwent extensive renovations, which added a new auditorium and other space.